The unstructured five-panel Glendale cap features an adjustable stretch-fit nylon strap. 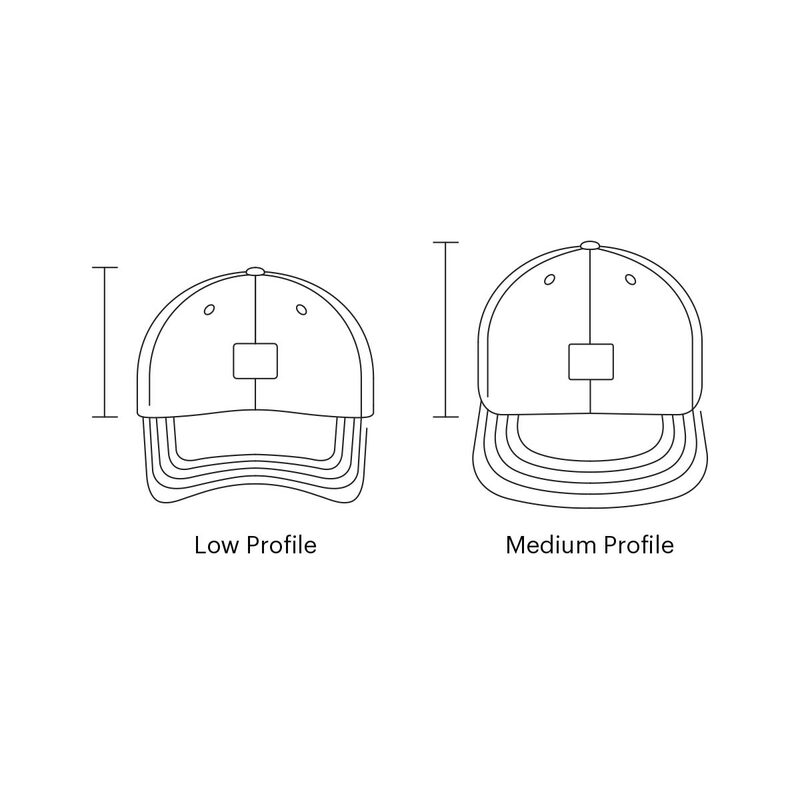 This popular low profile silhouette is available in a variety of color and print options. The waterproof and breathable GORE-TEX Packable Glendale cap is an unstructured five-panel that conveniently folds into an internal pocket for compact storage. This low profile silhouette delivers a modern aesthetic, along with custom Herschel Supply and GORE-TEX finishes. The breathable and waterproof GORE-TEX Glendale cap features an unstructured five-panel crown constructed with bonded two-layer fabric. Adorned with reflective screen printing and subtle branded details, this low profile silhouette delivers a modern aesthetic. Featuring a five-panel unstructured crown, the low profile Hoffman Glendale cap is adorned with a vibrant oceanic print inspired by late-1980s big wave surf culture.